Patti Playpal companion dolls from the 1950s and 1960s are highly collectible dolls. My Patti came with the original black patent leather shoes, 2 dresses and socks. As the youngest in my family growing up during the 60's, I remember really wanting a baby sister or brother. 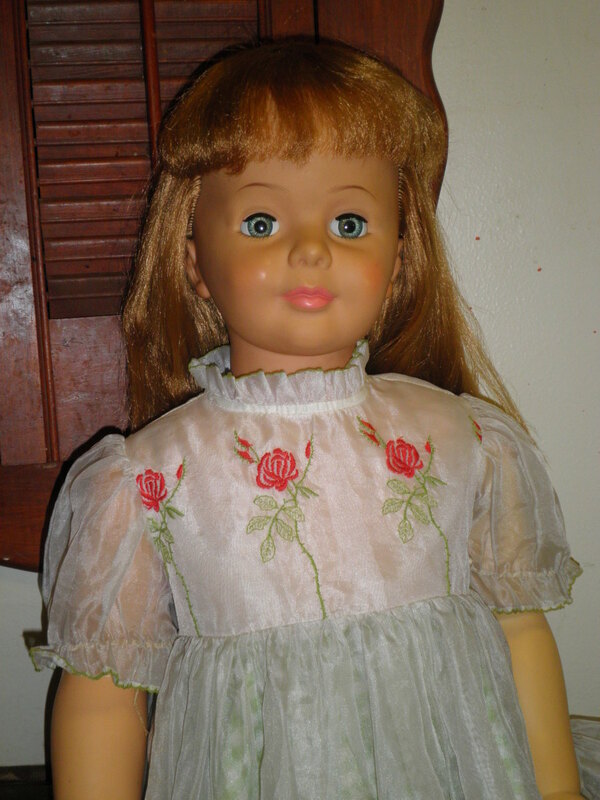 The next best thing was the Patti Playpal doll, a life-size companion doll that was introduced in the late 1950s. 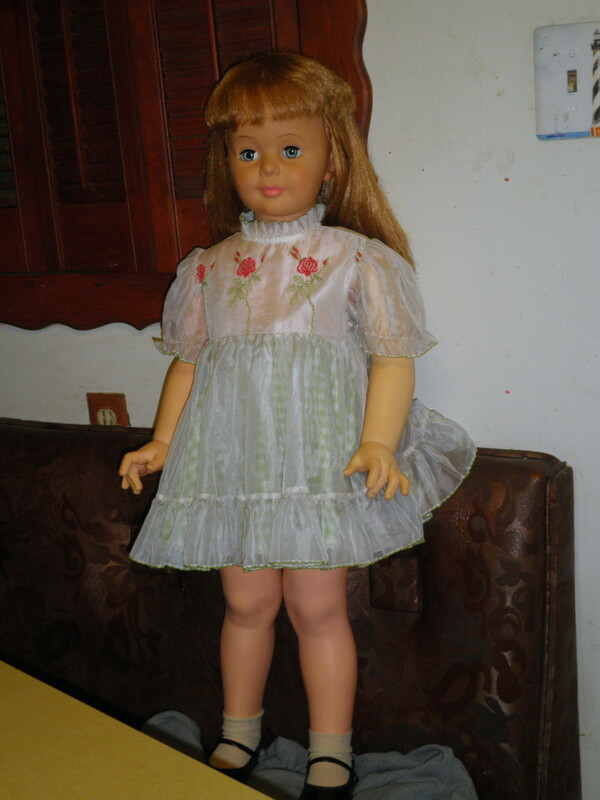 In 1959 when the doll came out, it was an immediate success with children like me who longed to have a "playmate". 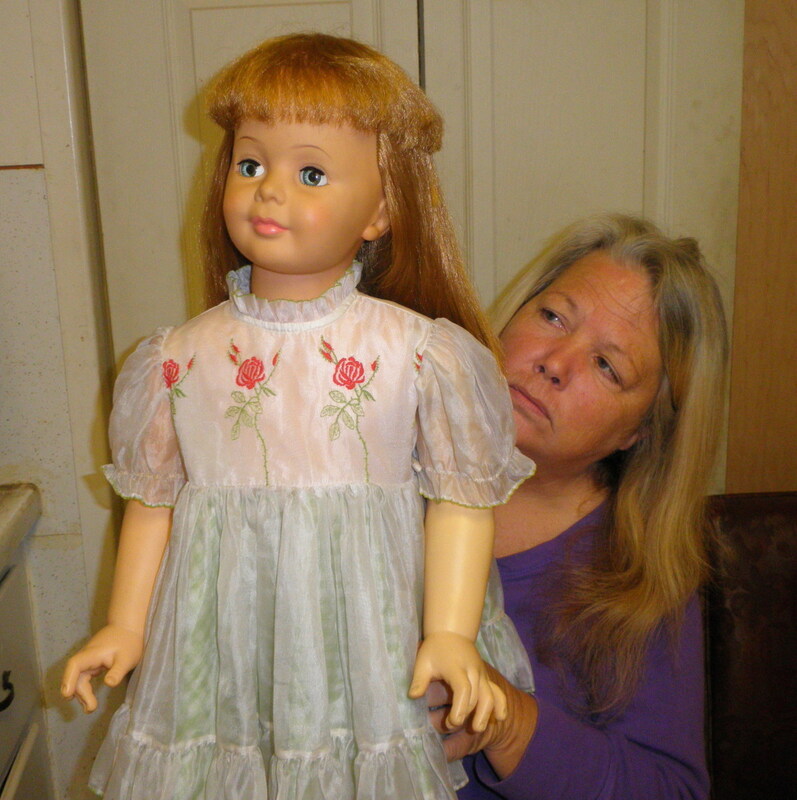 The Patti Playpal doll was about the size of a 3-year-old child, had movable legs and arms, and lifelike hair with eyes that opened and closed. Patti came dressed in a beautiful little dress with socks, underwear, and cute little black patent leather shoes. The Patti Playpal doll was sculpted by Neil Estern, a world renowned sculptor, who is best known for his work on the FDR memorial in Washington DC. Neil's wife Anne designed the first costumes for Patti. "Ideal began experimenting with hard plastic in 1936 and was the first to market a hard plastic doll. Soon the wonderful Toni Dolls and the Play Pal Family of dolls brought as much recognition to Ideal as its earlier attempts at perfection. Play Pal children were sculpted according to measurements issued by the U.S. Bureau of Standards of Specifications. They could wear actual clothing of children at the age of three months, one year, two years, three years, and even older children of 10 or 11 years." Patti dolls have one of these markings on their heads: Ideal Doll Toy Corp. G-35 or B-19-1 (There were few other companies then that actually put their company mark on their companion dolls) My Patti doll has the number G-35-6. Doll heads are made out of vinyl and have rooted hair. 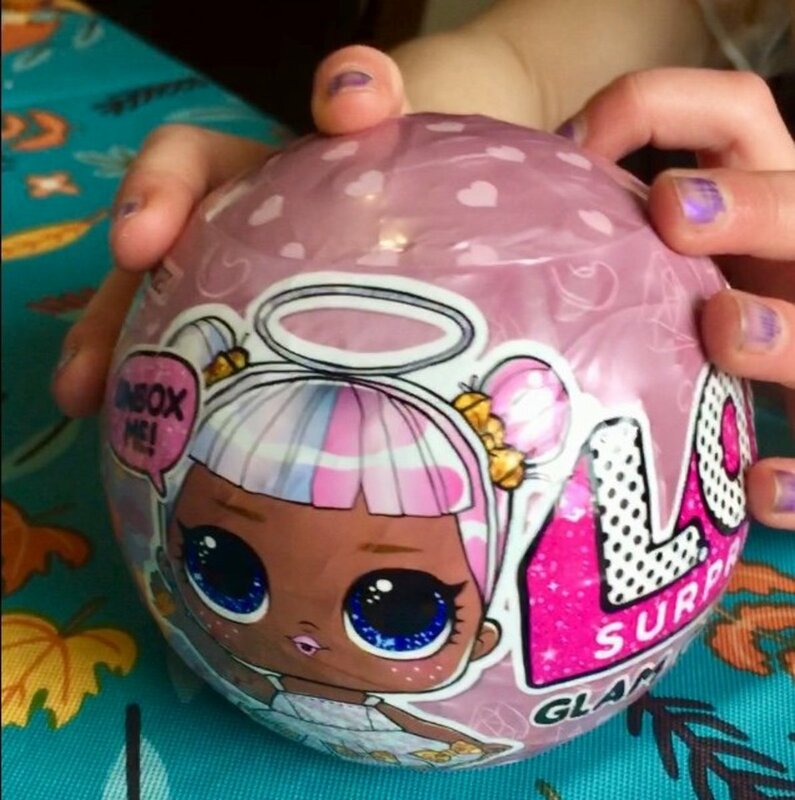 Early Patti Playpal dolls have "sleep" eyes (eyes that open and close) Later versions do not have this. Patti can wear (and are often found in) real children's clothing. Mine came with 1 original dress, a hat and her black patent leather shoes. She also came with a size 3 child's dress from that period. There were several hair styles and colors issued, as well as several family members at various ages that were later introduced, all made life sized (Some of these are Penny Play Pal, Peter Play Pal, Suzy Play Pal (toddler), and Bonnie and Johnny Play Pal (babies). These dolls vary in size from about 24" to 38". The first Patti Playpals all have strung joints and were not walkers. Early Patti's also had twist wrists. Later dolls had flanged arms and strung legs and were walkers. Some Patti dolls dolls were made with flanged arms and legs. Many also had their head mounted on a coil spring device. According to collectible doll specialist Dawn Herlocher, size is critical to the value of the doll. 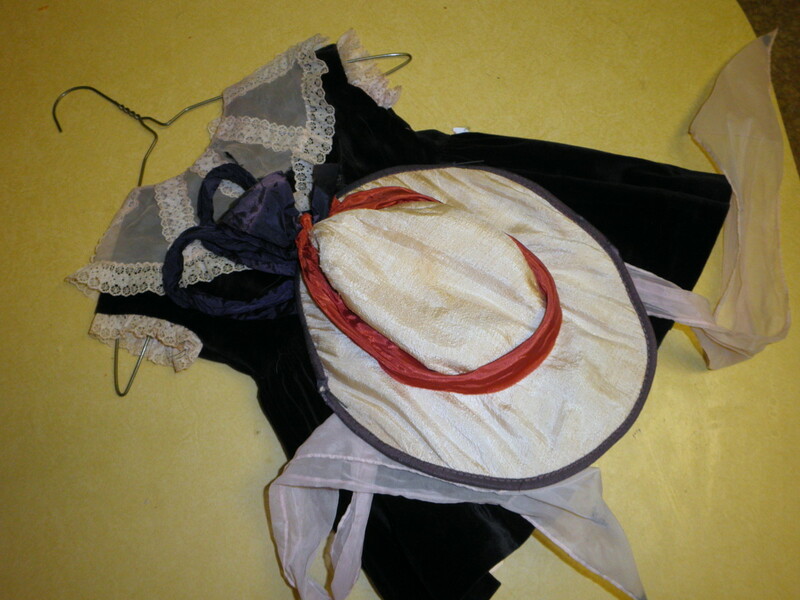 Equally important are the period clothing, box and supplemental materials. Dawn values a 36-inch doll in mint condition at $650 and a 42-inch doll in mint condition at $1,500. $225.50 (7 bids) Patti Playpal Doll G-35-7 Red Hair Blue Eyes with clothing and shoes. No box, mismatched shoes with original clothing. $130 (12 bids) 36" Patti Playpal doll with no clothes. She had some wear and tear with some soiling on her face. No other details were given including no part number given. As with most collectibles, there are also "knock-offs" of the Patti Playpal doll that were manufactured by other toy companies. These similar "companion" dolls are also collectible and sought after by doll collectors. For more detailed information on collecting Patti Playpal, and values, I recommend books by doll specialists like Dawn Herlocher. As for my recent acquisition? 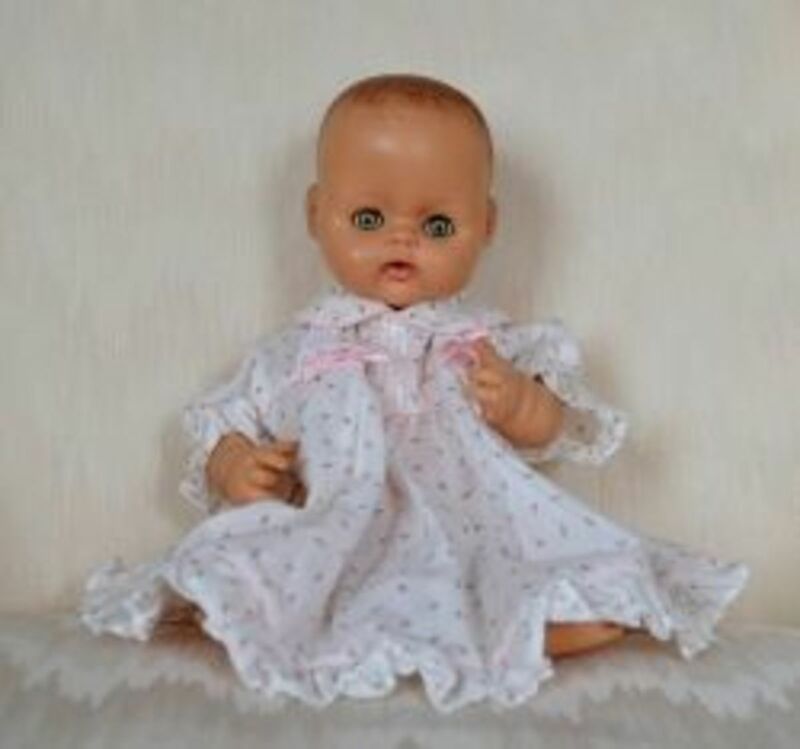 I'm looking for a new home for my Patti although my 3 year old grandson would love to have her (she is quite captivating) I'd keep her but I don't think his dad would appreciate me giving him a doll! Maybe if I can find Patti's brother (he's rare) - I will get him his own little buddy! If by some chance you can get it back please let me know. Thanks!! @Nick) Aw shucks...just a few days too late! Darn! I'd give you $100 for that dress alone. My mom said it was like the one that her doll had but hasn't seen one like it since. @Nick) Sadly no, my Patti is now being used as a model for a photography project. I traded her for a BurBerry trench coat and some designer purses lol. My mom still has hers but the clothes are long gone. Do you still have that velvet dress? @Maddie) Patti was truly unique. I was sorry to see her go but I just traded her yesterday for a Burberry trench coat and some designer bags, which will probably be the topics of my next hub lol. Trading up! The guy I traded with is actually doing a photography project with unique dolls. Imagine that! 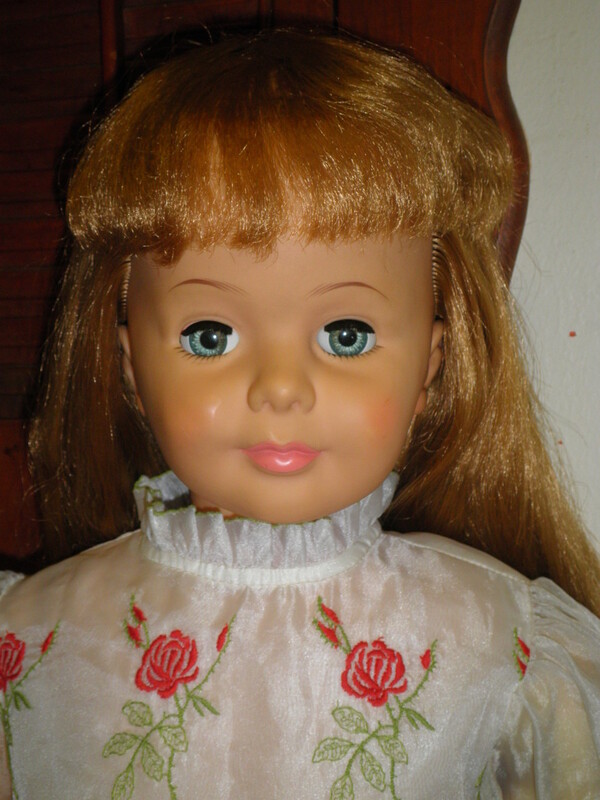 One of my childhood friends had a "life-size" doll, but I don't think she was anywhere near the level of character and craftsmanship of Patti! @kissayer) awww....how cute! Do you still have her? 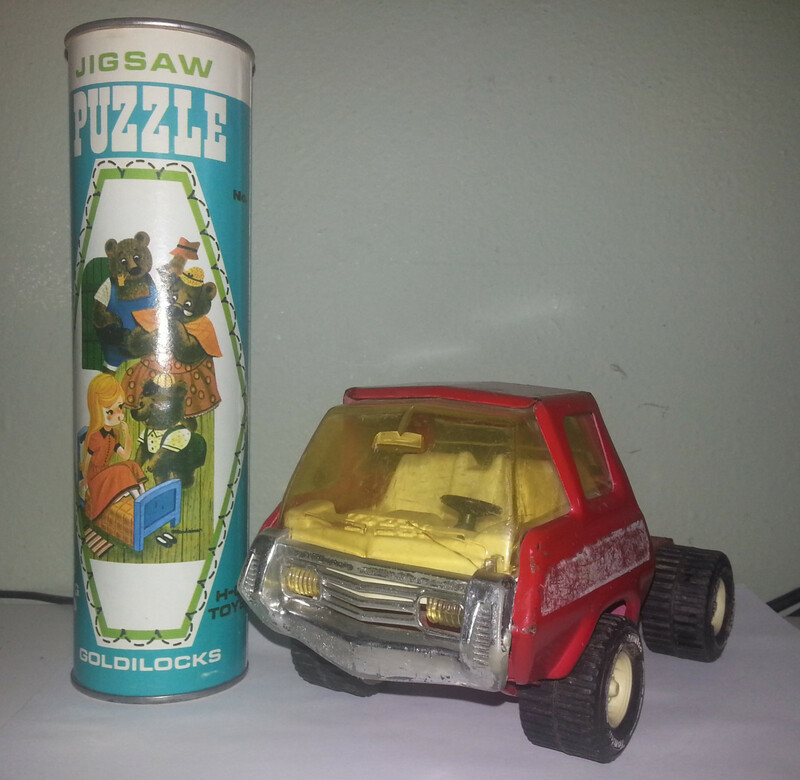 I had one of these when I was little! But she was named Sarah after my god sister who I adored! @Kathy) So glad you enjoyed reading. I remember Chatty Cathy too!